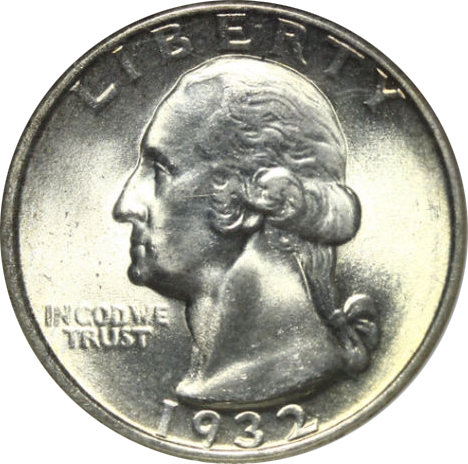 Coin Dealer Insight: To celebrate the 200th year of the birth of first President George Washington, the Bi-centennial committee wanted to replace the 1932 Walking Liberty half dollar with a Washington half dollar. 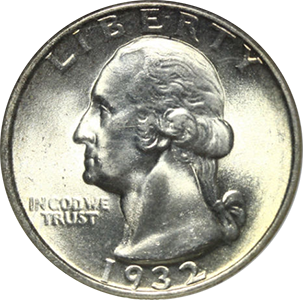 Instead, Congress decided to replace the Standing Liberty quarter with a Washington quarter first struck and minted in 1932. 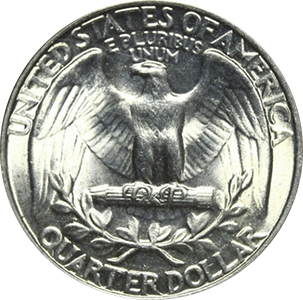 Over 80% of the 1932 Washington quarters were struck in Philadelphia with just over 5.4 million minted. 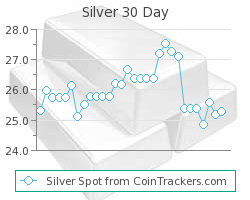 While this is a low number, mostly struck for the bicentennial, small runs, just over 400,000 each, were minted at San Francisco and Denver, making them some of the rarest coins available. Value: Can usually be found and sold for somewhere between $8.90-$310.00 price dictated by condition, certification, and current demand. Other factors include location, inventory, and urgency of sale. 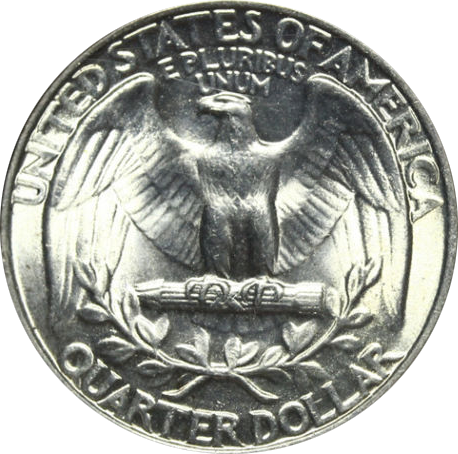 Production: 5,404,000 Washington Quarters were minted at the Philadelphia mint in 1932.